Welcome to your June newsletter, a roundup of news and events from around the site and a celebration of our fantastic writing community. 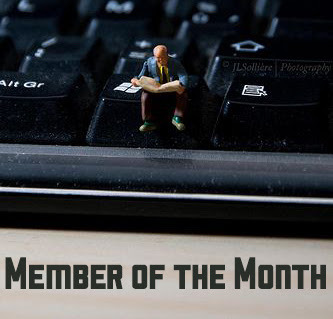 This month we've nominated two members to feature as our Member of the Month and Writer of the Month. The WEbook staff select the nominations for these positions from among members who have made a stand-out contribution to the site, but we're always open to suggestions. If you know of a member who should be highlighted for their contribution to the community - this can include things such as personal progress in their writing, an innovative story idea, or for just generally being an all-round excellent person - let us know. In this month's newsletter we're highlighting a few projects that you can get involved with on WEbook, plus some of our favourite projects written by WEbook members. 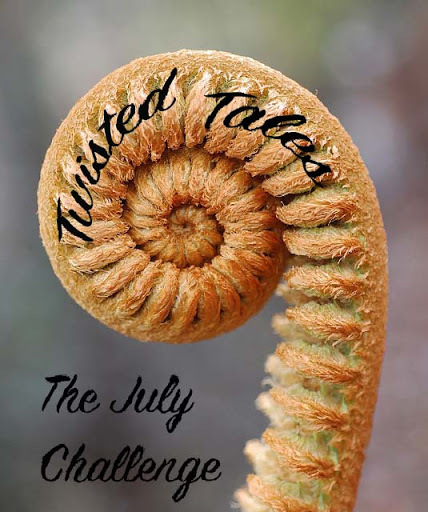 We will also be giving a few tips on how to convincingly and effectively add plot twists into your stories - a great help to everyone entering our July Challenge, Twisted Tales! We've been teasing you with vague hints about some exciting updates to WEbook... We're still working hard on them, but we're not quite ready to roll them out just yet, so keep your eyes peeled and prepare yourselves for some serious WOW factor. Our Member of the Month for June is grafiksad. Not only has grafiksad been crowned winner of May's Monthly Challenge, but he has also provided over 100 pieces of feedback on the site this month! Excellent work! 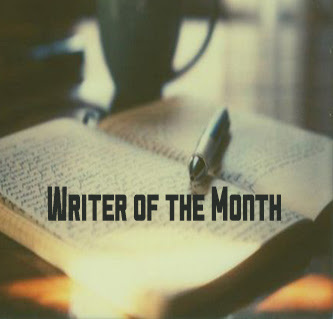 Our Writer of the Month for June is Green_Regol. A member since 2009, Green_Regol has been actively adding to her ongoing poetry project, Of What is Red this month, with over 40 updates. Great going! This month we want you to show us how well you can convincingly twist a narrative on its head by adding a plot twist to your submission... Entry is open until August 1st! Have an idea for a plot, but want some advice on how to make it better? Why not ask the community what they think? When Solomon Fierce retired early as a "ghost hunter" he swore he would never accept the supernatural again. Ruairi MacBeth is a conjurer who stumbles on a 4,000 year old illusion. How can you save the world when you don't even know what you are? Darcy Fidelma has lived a comfortable life as a serving maid for eighteen years. But when she goes to serve her master at the High King Conellan's Registries, a compulsory branding of all those of a magical, half-breed race, her world changes forever. Hunted, feared and hated, Darcy will set out across the Five Kingdoms, armed with only a cat and an elf, to figure out who, and what, she is. The most obvious, and commonly used method of adding a twist to your story is to employ an unreliable narrator. Although this is a great way to lure your readers into a false sense of security, it can be difficult for new authors to achieve the level of precision needed to make this approach effective. 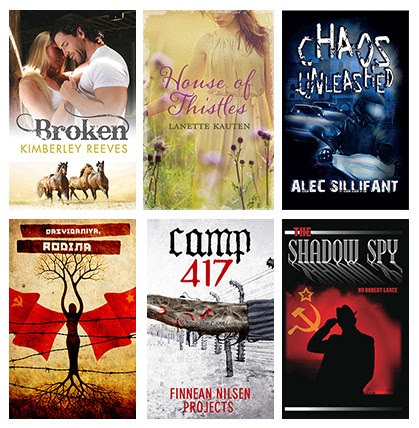 When starting out, there are a few other methods you can employ to achieve a similar impact for your readers. 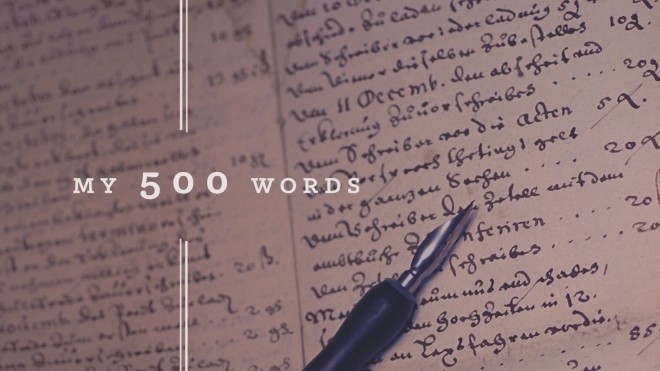 This will help you to gain confidence in your writing style, and allow you to build up to using more high-impact tools when planning and writing your novel or short story. Avoid making your plot twist so dramatic that you lose the original story. Remember that your reader is invested in the story you have constructed for them. By scrapping the original narrative in a twist you'll alienate them, and their belief in the story will diminish to the point of failure. Timing is as important as the twist itself. It's traditional to place this at the end of a story, or at its climatic peak, but they can also work well in the middle of a narrative. Remember, it's important to respect your reader, so avoid throwing everything in the air on the last page with no logical explanation. Don't insult your reader; remember this rule. You want your reader's emotional investment in your story to be worthwhile to them as well as you. A successful twist always deepens the story, it doesn't play the reader for a fool. You're pulling the wool over their eyes, not the rug from beneath their feet. Plan your climax meticulously. Think about all of the possible 'what if's' that could ruin your twist. Eliminate them. Now, think about some more. Eliminate those too. Nobody should guess what you're up to - not even your MC. Tip: Make a visual chart to strengthen your twist's construction and development. A twist is about deception. First, plan the real story. 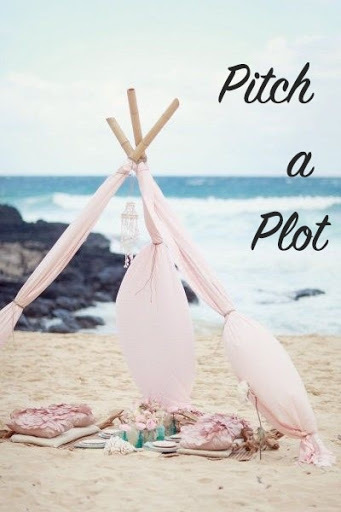 Then, plan the story you want your reader to believe. Weave them together and you're ready to start on the next element, planting clues. Drop a few whispers. Obscurity is the key to success, and hopefully a forehead slap or two. A clue isn't always as helpful as it seems. Drop a few false clues throughout your story to distract your reader's attention. The more convincing these are, the greater the impact of the final reveal, because the reader will have been looking under the bed when you're hiding in the wardrobe.